The Town of Melbourne Village had a population of 677 as of July 1, 2017. 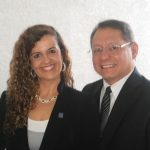 Melbourne Village ranks in the lower quartile for Diversity Index when compared to the other cities, towns and Census Designated Places (CDPs) in Florida. 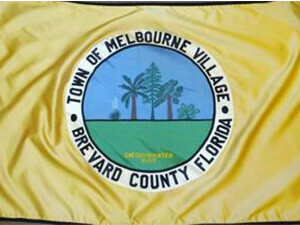 The primary coordinate point for Melbourne Village is located at latitude 28.0879 and longitude -80.6651 in Brevard County. The formal boundaries for the Town of Melbourne Village (see map below) encompass a land area of 0.58 sq. miles and a water area of 0 sq. miles. Brevard County is in the Eastern time zone (GMT -5). The elevation is 26 feet. The Town of Melbourne Village has a C1 Census Class Code which indicates an active incorporated place that does not serve as a county subdivision equivalent. It also has a Functional Status Code of “A” which identifies an active government providing primary general-purpose functions.